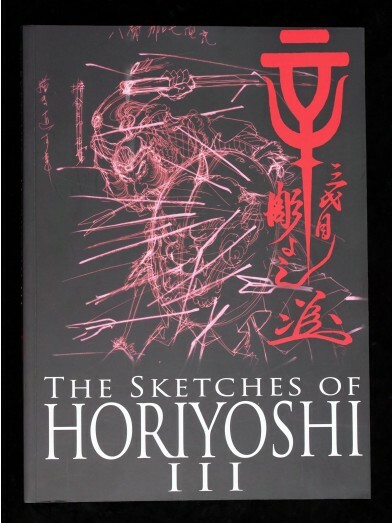 Japanese traditional artwork , and actual sketches by Horiyoshi III. 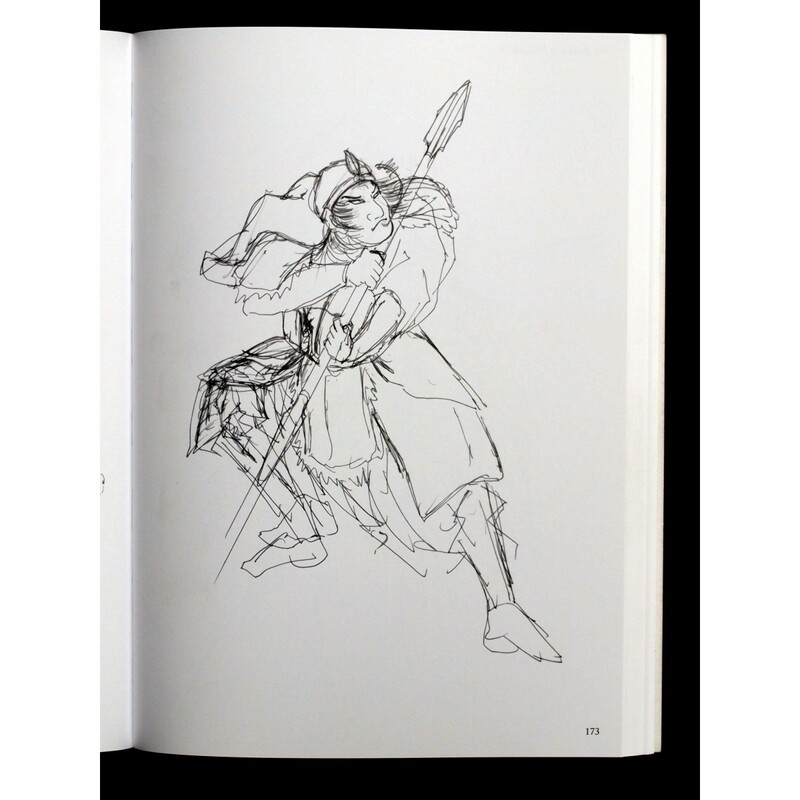 These scetches where originally created by Horiyoshi III as preperation for his collections. 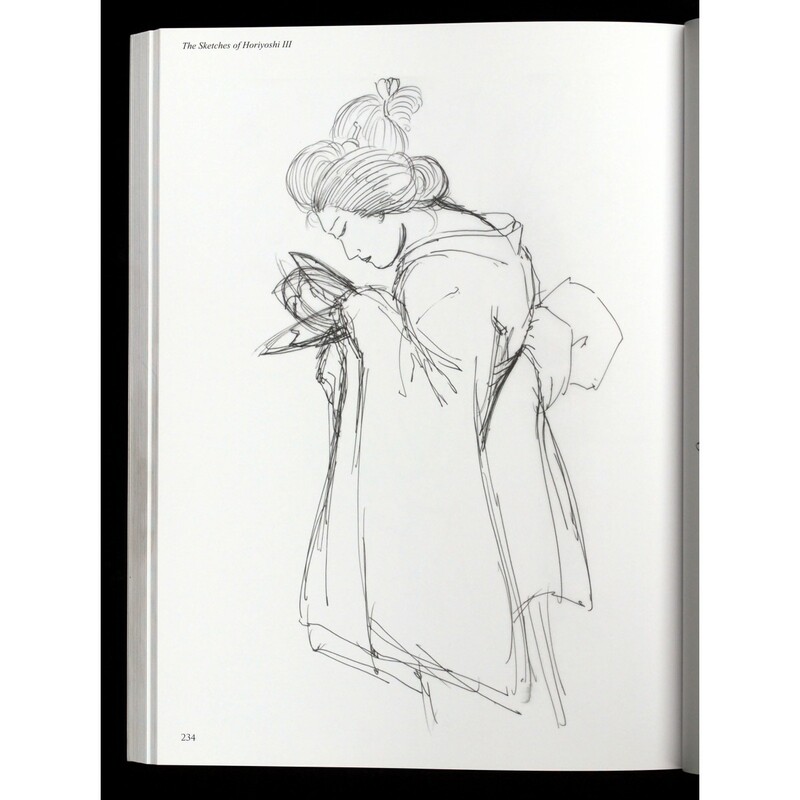 The book includes a reproduction of actual sizes of the sketches to give the viewer an idea of the process and methodology that Horiyoshi III used. 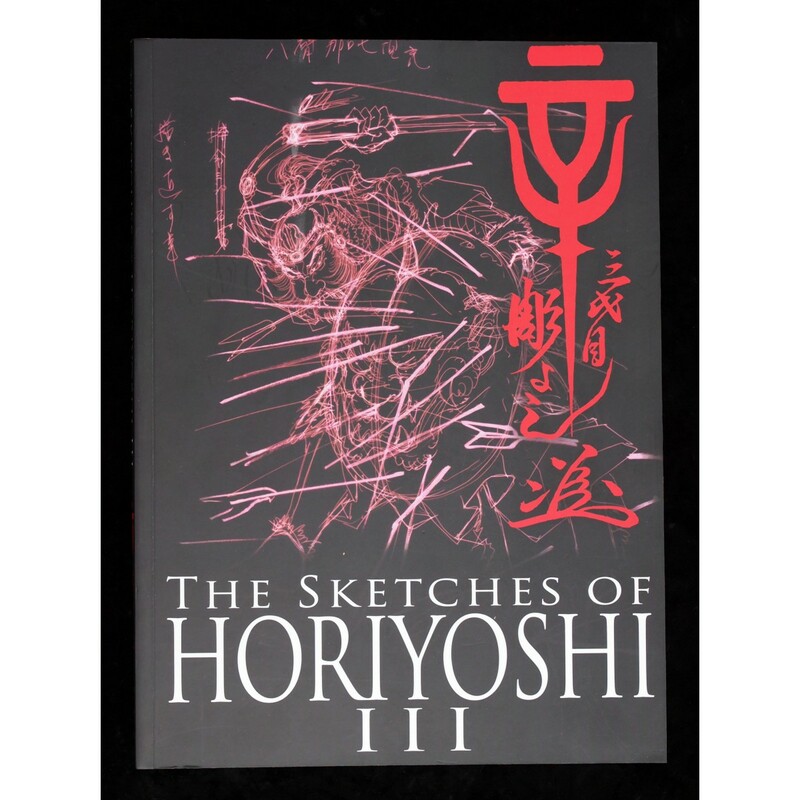 The Sketches of Horiyoshi III (by Horiyoshi III) The Book Illustrates the Japanese traditional artwork , and actual sketches by Horiyoshi III. These scetches where originally created by Horiyoshi III as preperation for his collections. 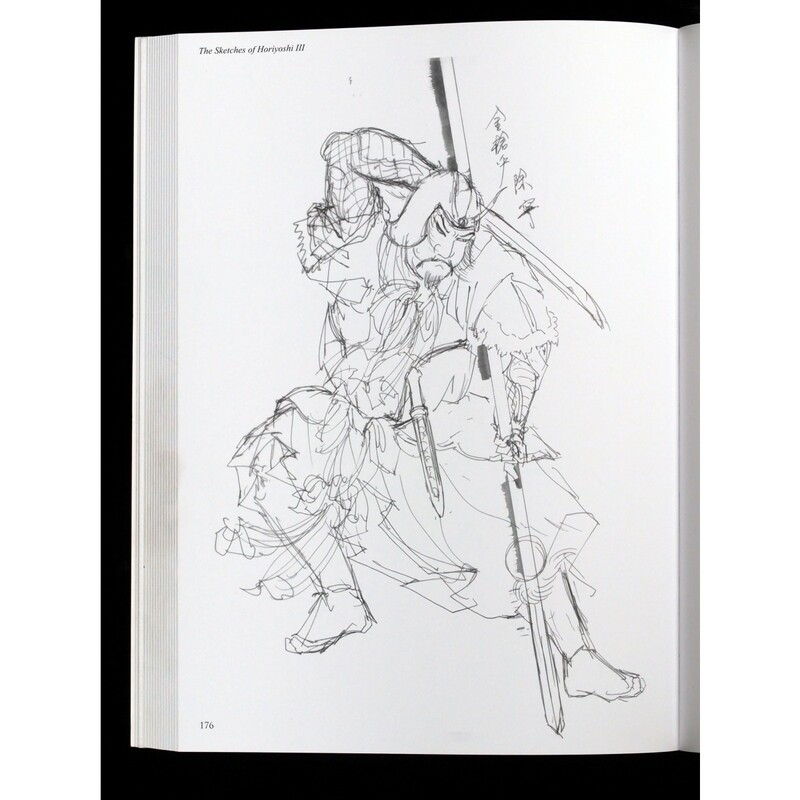 The book includes a reproduction of actual sizes of the sketches to give the viewer an idea of the process and methodology that Horiyoshi III used.